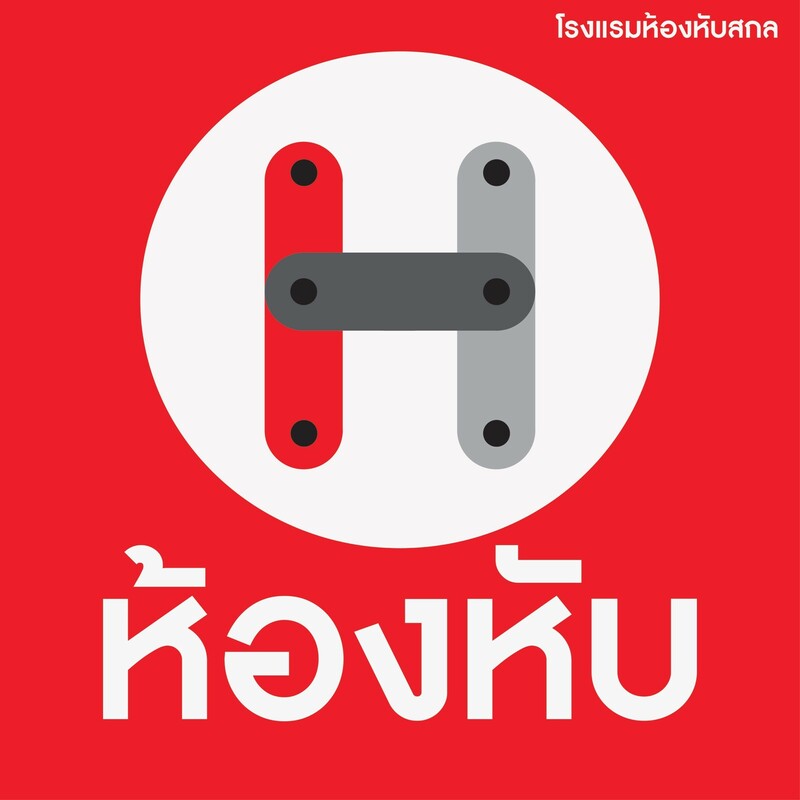 Offering free bikes, Honghub sakon offers self-catering accommodation. Free WiFi access is available. It is near the Sakon Nakhon Bus Terminal 2 and within walking distance of convenience stores, shops and local restaurants. Sakon Nakhon Rajabhat University is 2.2 km away and Robinson Department Store is a 2-minute drive away. Apartments at Honghub sakon feature a flat-screen TV, air conditioning and a refrigerator. Featuring a shower, the private bathroom also comes with a hairdryer and free toiletries. 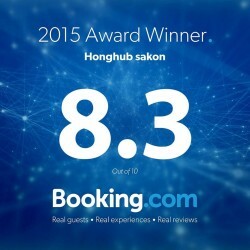 At Honghub sakon you will find a shared lounge, laundry facilities and a daily maid service. The property offers free parking. Cancellation and prepayment policies vary according to room type. Contact us to check what conditions apply to your preferred dates and room. – Any additional children or adults are charged THB 150 per night for extra beds. – Any type of extra bed or crib is upon request and needs to be confirmed by management. – Additional fees are not calculated automatically in the total cost and will have to be paid for separately during your stay. (THB) This property only accepts cash payments. A damage deposit of THB 100 is required upon arrival. This deposit is fully refundable during check-out as long as there were no damages to the property. food market at the evening just in front of hotel, staff, bed quality It was very nice stay. A little bit far away from the city center but it is still very nice. The bicycles should be improved, because they are almost scrap. Too small for me, and not so comfortable. Staff very nice and helpful.